Croatia is a small, sovereign state, nestled between the Mediterranean and Central Europe. The country’s coastline, along with the Adriatic Sea, is home to thousands of steep, rugged islands, each more beautiful than the next. 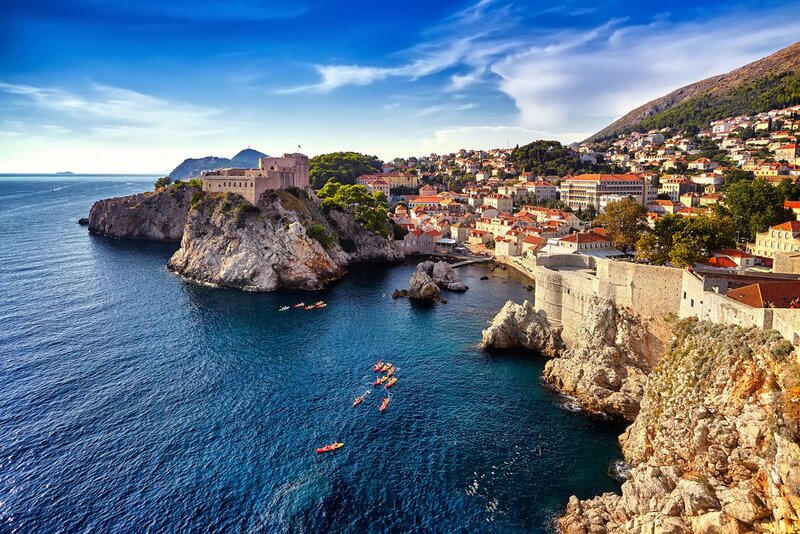 The city of Dubrovnik is one of the most popular Croatian vacation destinations and is renowned for its medieval architecture and cultural richness. This Croatia itinerary will guide to the best destinations to explore in Croatia. You’ll stroll down the Stradun, the main thoroughfare in the Old Town and move to the Sponza Palace and toward the Church of St. Blaise. 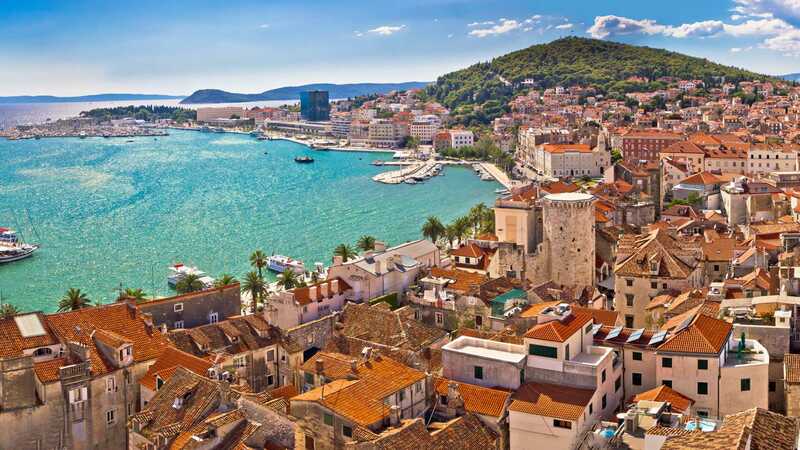 As you walk around the walls, you’ll enjoy beautiful views of the Old Town and the Adriatic Sea. 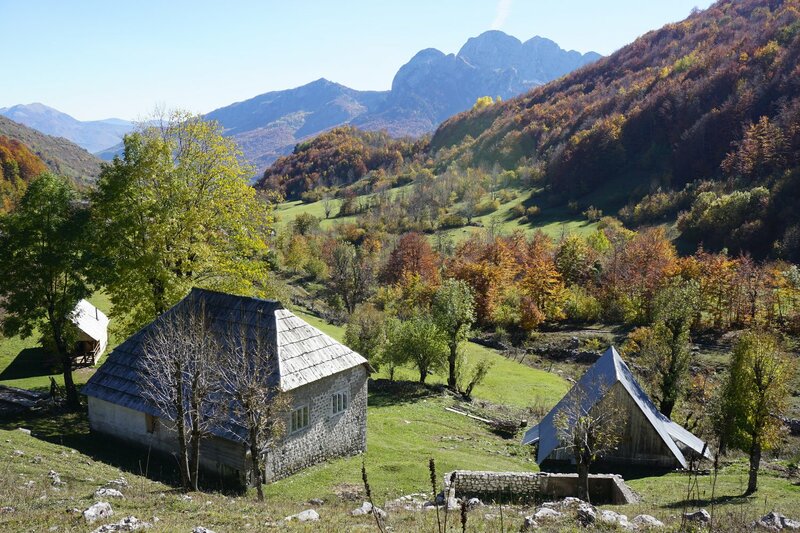 Join a local guide on this half-day hiking day tour and experience panoramic views of the Croatian countryside. It is scheduled that after landing in the country, you will be picked by the cab that is waiting for you at the airport. Once you board the cab, the driver will drop you to your hotel where you can have your breakfast after you check-in. This eight-hour biking and kayaking tour immerses you in the beauty of Croatia’s the Adriatic Sea and Elafiti Islands. This tour starts onboard the ferry, where you and your guide will travel to Lopud Island. After a 50 minute ride, you’ll paddle from Lopud to Šipan Island, where you’ll enjoy the splendor of the remote Elafiti Islands. You will paddle for an hour and arrive at a small fishing village, where you will swap your kayaks for bikes. After a pleasant 30 minute ride, past vineyards, villas, olive groves, and old churches, you’ll arrive at Luka Sipanska, a beautiful fishing village, at the head of a bay, where you’ll eat lunch amidst wonderful vistas of the Elafiti Islands. After lunch, you can go for a swim in the warm ocean water before your return cycle and paddle back to Dubrovnik. This trip is a perfect mix of relaxing and active and a great way to see the remote beauty of Croatia. On these short walking tours, your guide will show you the elaborate monasteries, churches, and palaces of Dubrovnik’s Old Town. Also known as the “Pearl of the Adriatic”, Dubrovnik is home to a plethora of impressive buildings and monuments, each with a unique backstory. 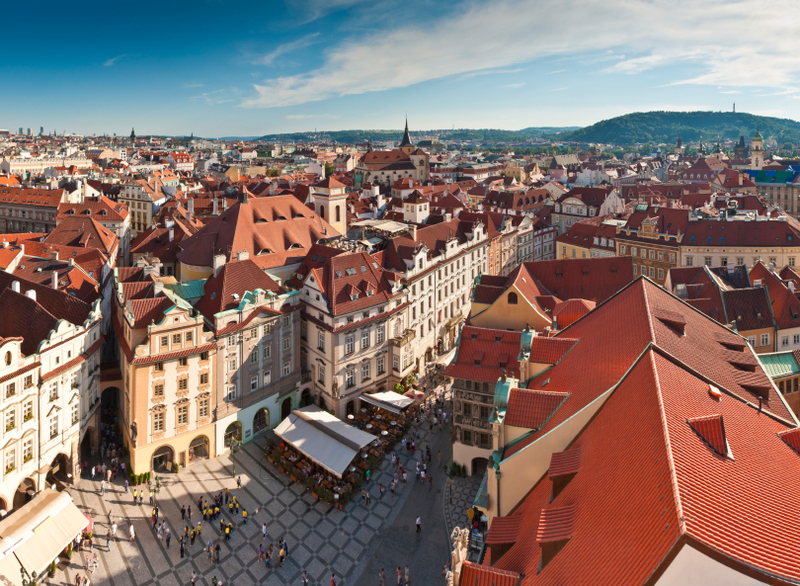 You can choose from either the Old Town or the Ancient City Walls Walking Tour. 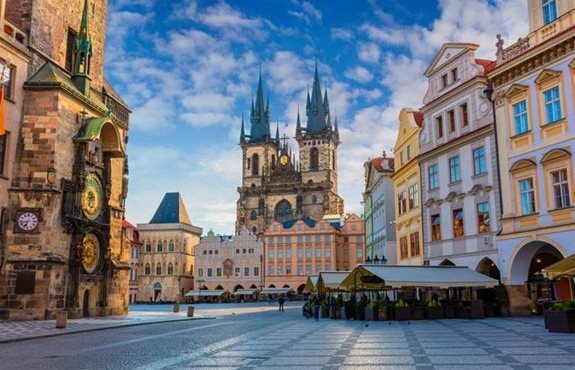 On the Old Town tour, you’ll begin at Onofrio’s Fountain and the Franciscan Monastery and as you walk, your guide will give you an insider’s look into the history of this magnificent city. You’ll stroll down the Stradun, the main thoroughfare in the Old Town and move to the Sponza Palace and toward the Church of St. Blaise. During the Ancient City Walls tour, your guide will regale you with facts about the immensely thick, 80 feet (24.4 meters) tall walls and the invasions and invaders they’ve stopped since the 12th century. 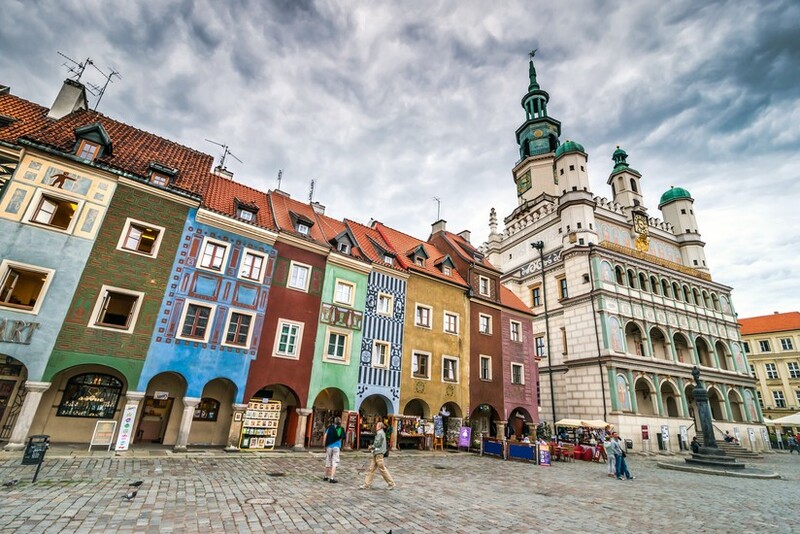 As you walk around the walls, you’ll enjoy beautiful views of the Old Town and the Adriatic Sea. Both of these tours are perfect for the history buff in your group or for those looking to learn a bit more about Dubrovnik’s ancient history. This is a tour you won’t want to miss! Get your sea legs ready and hop on a replica galleon sailboat for a day cruise along Croatia’s coastline. On this tour, you will hop on your boat in Dubrovnik and set sail for the Elafiti Islands. You’ll discover the breathtaking coast of Croatia as you learn about each island’s unique history. At each island, you’ll dock and have a chance to explore each island on your own. About halfway through your cruise through the archipelago’s old villages and countryside, you’ll land on the island of Sipan, where you’ll be treated to a traditional Croatian lunch of seafood and wine while a local band performs traditional Dalmatian folk music. 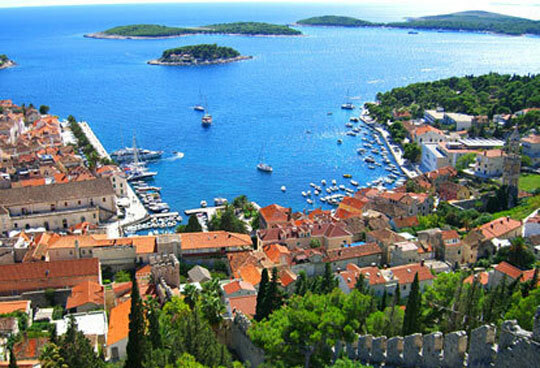 This day-long tour is the perfect way to experience the traditional culture and people of Croatia’s coastal region. 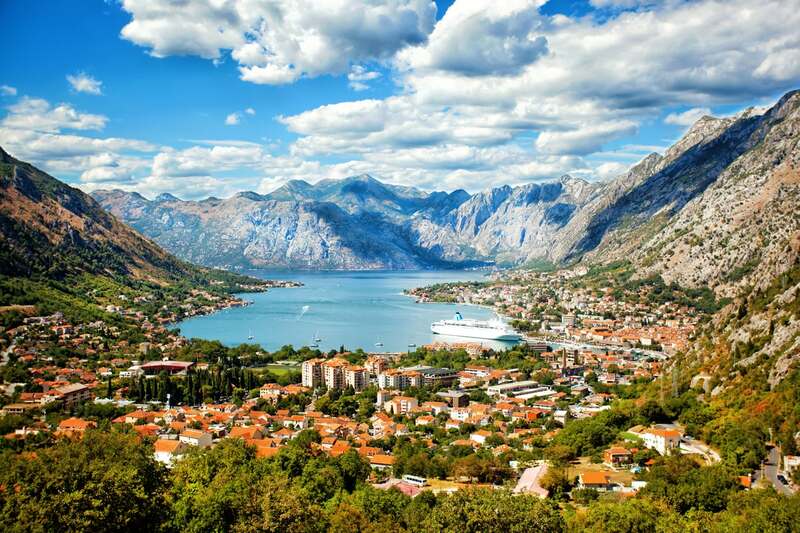 Take a day trip from Dubrovnik to the rugged, mountainous medieval villages of Montenegro. On this day-long tour, your guide will pick you up at your hotel in Dubrovnik and whisk you away to Montenegro. You’ll drive south from Dubrovnik, past stunning views of the Adriatic Sea and the Dubrovnik Riviera. As you cross the border into Montenegro, you’ll pass through small villages and stop in Perast, where you can choose to take an optional boat ride to Our Lady of the Rocks Island, to see the Baroque-era church. After, you’ll journey to Kotor, a beautiful town at the head of a fjord, where you will have free time to wander around town or climb the 1,350 steps up to the San Giovanni Castle and its amazing view. Your tour will continue through the medieval fishing village of Sveti Stefan and the walled city of Budva. 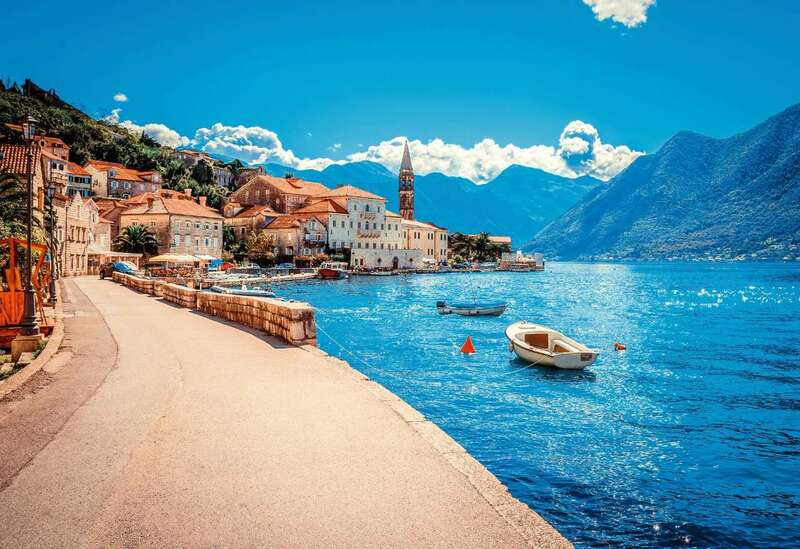 After walking across beaches and on narrow cobbled streets, you’ll take a ferry across the Bay of Kotor and enjoy the scenic drive back to your Dubrovnik hotel. Leave behind the busy city of Dubrovnik and head for the hills. Learn to rock climb on your next Croatia vacation alongside experienced guides, who will teach you the ropes and refine your technique. Your first climbing area will be just outside Dubrovnik’s Old Town. There, you will work with your guide to learn the finer points of climbing efficiently. Once you’ve made it to the top of your first few climbs, you’ll move to Srd Hill, where you’ll be treated to fantastic views of Dubrovnik and the surrounding towns. This is a four-hour tour, that includes round-trip travel from your hotel in Dubrovnik. There is no better place to learn how to rock climb than in the Mediterranean paradise of Dubrovnik! 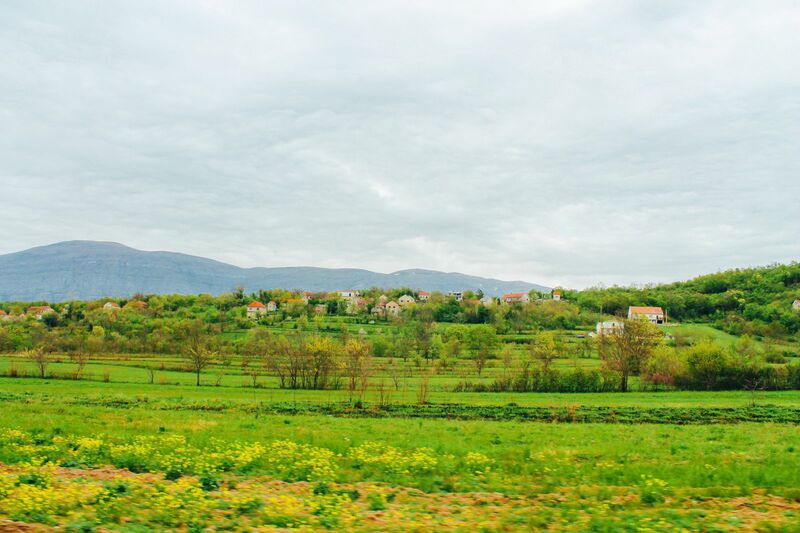 Croatia’s rugged terrain is perhaps best seen by foot. 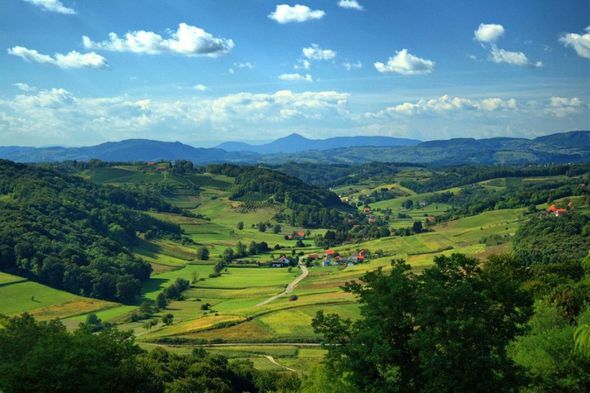 Join a local guide on this half-day hiking day tour and experience panoramic views of the Croatian countryside. Your tour will start in a small village in the Konavle Hills, called Vojski Do. There you will get beautiful views of Cavtat and Župa Dubrova?ka, as you hike along an abandoned railway line beneath the mountain of Snježnica. At the foot of the mountain, you’ll be treated to amazing views of the vineyards, olive groves, and farmlands of the Konavle Valley. Your hike will finish at Cadmos Village, a small town surrounded by lovely oak woods. This hiking tour will last approximately four hours, including transportation to and from your hotel in Dubrovnik, making it a great, relaxing stroll through the Croatian countryside. Last day of the Croatia itinerary calls for leaving the country in the morning. After taking your breakfast, you will be escorted to the airport and from there you can leave for your home town or your next destination.